Get ready for some great news CFers! 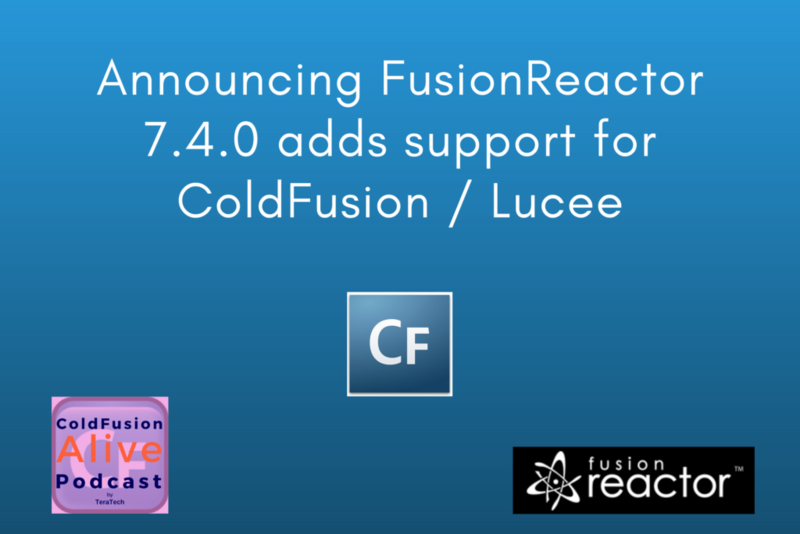 FusionReactor 7.4 is now available for download. 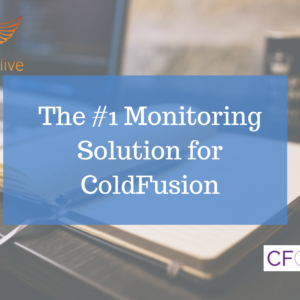 This release includes instance manager support for CF2018 and Apache WildFly plus new monitoring for several ColdFusion TAGS, including CFLDAP, CFFTP amongst others (blog post), plus monitoring support for CF2018 Async functionality (blog post). For each tag, each attribute is tracked as a transaction property. What this means is that it allows you to see exactly what variables are being used by the tag. There is one exception to this: the password, which will not be tracked in FusionReactor. Each tag \is tracked as a child request of the CFC/CFM script it was executed inside. Which means it will be visible in the relations tab of the request details. 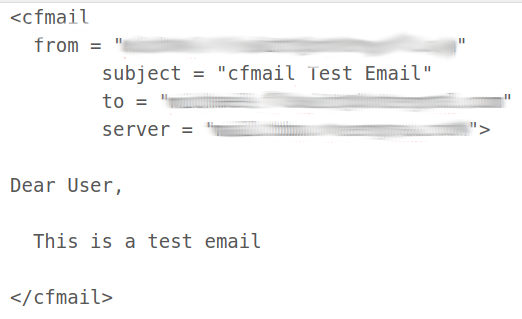 The child request will be generated in FusionReactor as soon as it begins executing, making it visible under the Requests activity page as a relation. 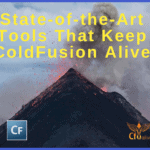 Below are examples for each tag running on ColdFusion 2018. For Lucee, the tag attributes will need to be modified. 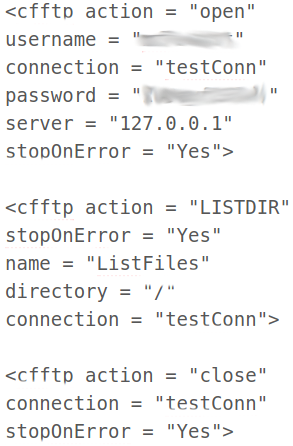 As you can see here, the query performed on the LDAP server and that no error occurred. We can then assume there was no issue authenticating with the server. Here, it is possible to see the 3 distinct CFFTP calls and the time taken for each, each call will have a unique set of attributes and these are seen in the properties tab of the transaction details. 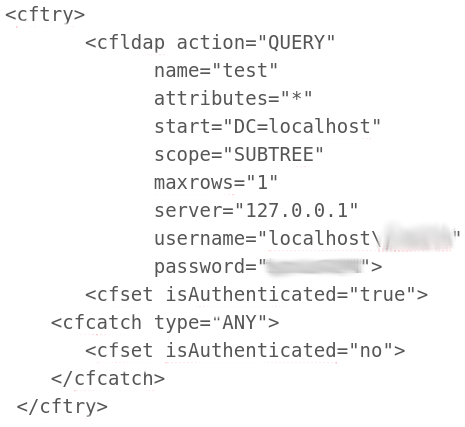 You can see one request per CFIMAP call, so we see the connection open and close tags as separate requests. Like the CFMAIL, tag attributes used in each tag are tracked as properties of the transaction. With the release of FusionReactor 7.4.1, we now have support to track async requests in ColdFusion 2018, these async functions will be tracked as a child transaction of the web request. In FusionReactor, we can see each async request is tracked under the master request syncBankExample.cfm. 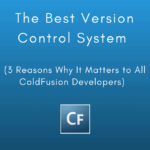 The flavor of each request will be CFUDF the tag used by ColdFusion to execute these functions. 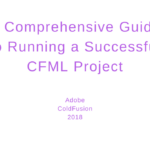 With Adobe ColdFusion 2018 out, it will be interesting to see how FR will continue to keep up with a growing, thriving ColdFusion platform. 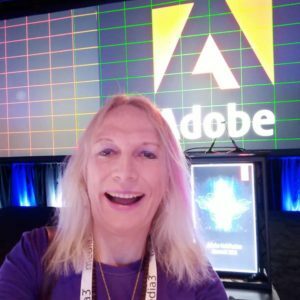 It is so great to see the folks at Intergral helping keep CF alive with such a great application performance monitoring tool. This article is based on the official FusionReactor website information on the new version.